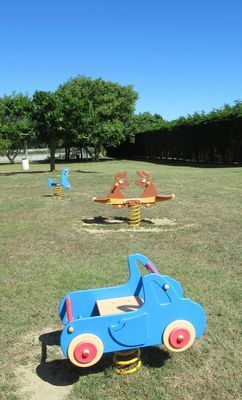 Leisure area open every day in July & August. 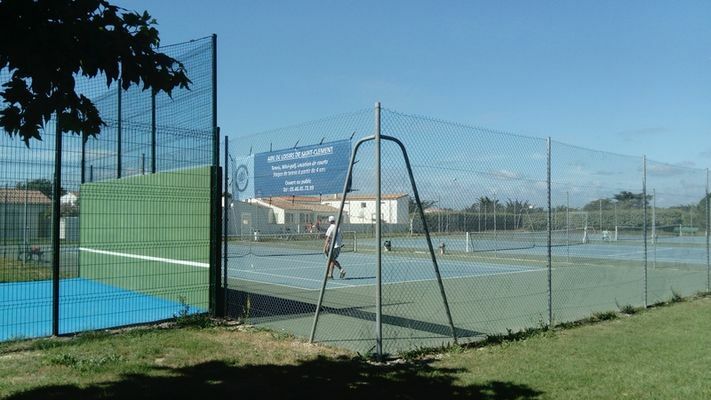 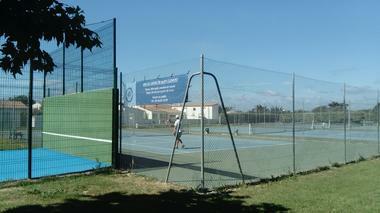 Tennis: possibility to take tennis lessons: remember to book. 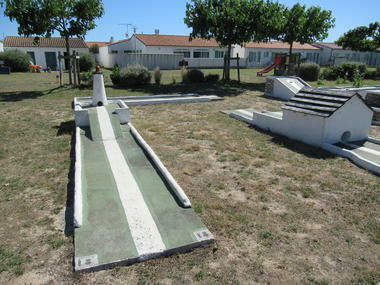 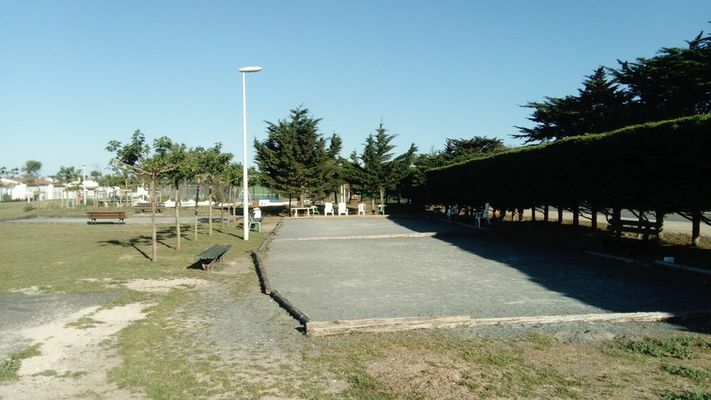 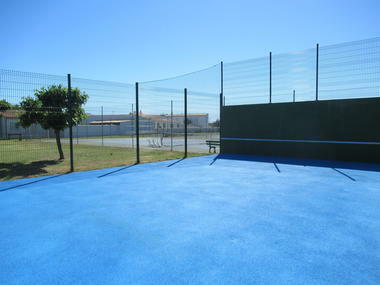 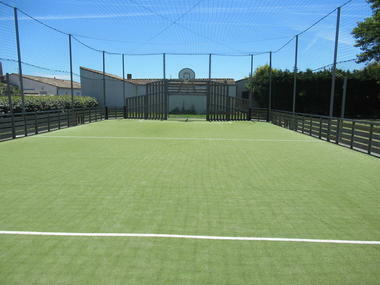 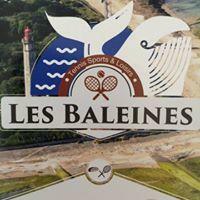 Tournament organization: basketball, petanque, tennis, mini-golf (5 € / person). Tiralo armchair on reservation (near the beach of La Conche). 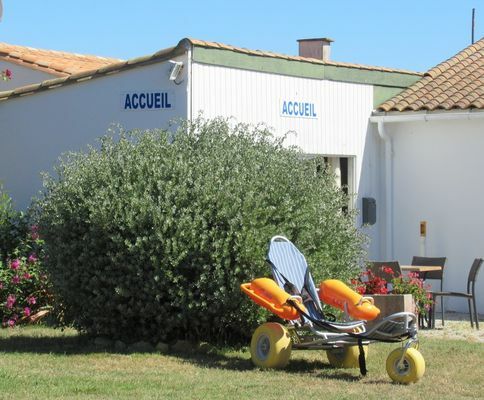 There is no review about Aire De Loisirs De Saint-Clement, be the first to leave one !